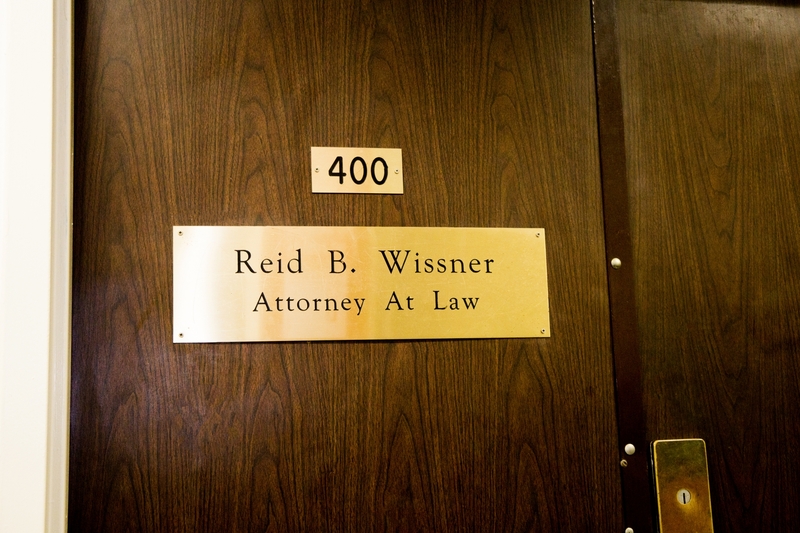 At Reid B. Wissner Law Offices, our founder focuses on his passion: helping injury victims obtain the justice they deserve. Whether you’ve been hurt in a trip and fall accident on a sidewalk or suffered injuries in a motor vehicle accident, Reid Wissner has the knowledge, skill and experience to hold those responsible for your injuries accountable and fight for the maximum compensation you need to get your life back on track. New York City isn’t just our practice area, it’s our home. For more than 30 years, Reid Wissner has helped thousands of clients from Queens, Brooklyn and the Bronx recover tens of millions of dollars in verdicts and settlements. He has built a hard-earned reputation of success within his community and knows how to build a strong case that protects your best interests. It costs you nothing to discuss your case with our attorney. To schedule your free consultation with Reid Wissner, please complete the form on this page or call 212-406-9288. You will never be handed off to an assistant or paralegal. Mr. Wissner will work personally with you from your first meeting to the conclusion of your case. We work on a contingency basis, which means that you owe nothing unless your case is successful. Walk heading southwest on Broadway toward Worth St.